Menopause can be the start of a wonderful time of life — you’re freed of your monthly menstrual cycle. But a majority of women — up to 80 percent — endure moderate to severe hot flashes at some point during menopause, and over one-third of women deal with deal with them up to 10 years after menopause begins. Women who have had chemotherapy and are in early menopause also experience hot flashes. Researchers aren’t sure exactly what causes hot flashes, but when estrogen levels drop, the hypothalamus in your brain senses the new imbalance in your system, triggering blood vessels to dilate, heating up your body. Research shows that smoking is associated with hot flashes. You may have tried to stop smoking previously, but knowing that the habit is contributing to the hot flashes that are interfering with your daily life can give you a new incentive to quit for good. Nothing is more aggravating than wearing a long-sleeved pullover sweater with nothing under it but a bra so that you can’t get cool in public when your body feels like an oven. Change your clothing habits. Wear a sleeveless or short-sleeve top and add a layer or two that opens in the front so that you can remove excess clothing easily. Heavy, tight blue jeans or a clingy dress can be unbearable if you have frequent hot flashes. Instead, choose attractive loose tunics and flowing pants that allow your body to breathe. Even in winter, have an insulated container of ice water at hand. While you’re at it, add an insulated cool pack with an ice pack inside. Place the ice pack on your torso, face, shoulders, or neck when you feel an episode coming on. If you’re addicted to a morning “cup of joe” but have strong hot flashes, try reducing the amount of coffee you drink gradually and replacing it with lower-caffeinated tea, herbal tea, or flavored sparkling waters. You’ll likely feel better because caffeine can trigger sweats. The trade-off will be worth it. Rushing from one appointment to another heats your body up. 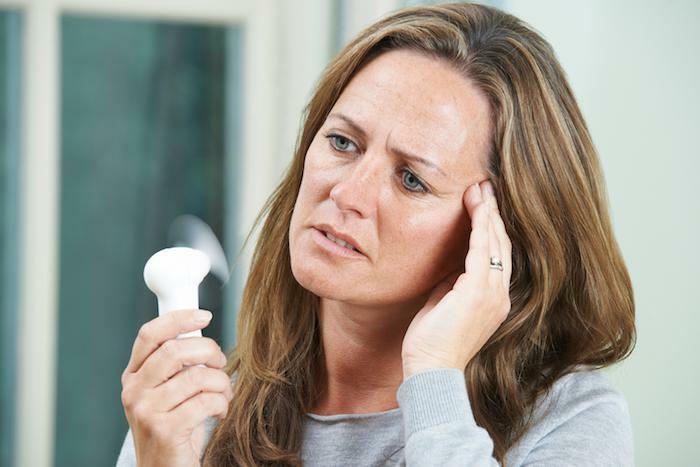 Stress exacerbates hot flashes. Plan plenty of time to get where you’re going. Try deep breathing and other relaxation exercises when you feel stressed. If you’re a moderate social drinker and are plagued with hot flashes, try reducing or eliminating the number of margaritas or glasses of red wine. Alcohol is a known trigger for hot flashes. Peer-reviewed studies indicate that weight can play a role in hot flashes. If you’re overweight and have been unsuccessful at losing those pounds previously, now’s the time to try again. 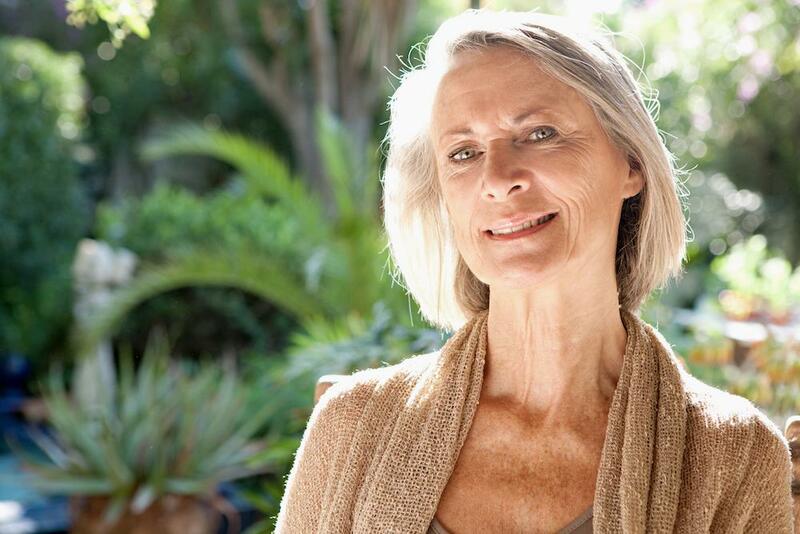 If you have severe, debilitating hot flashes, you and Dr. Patel may decide that hormone replacement therapy (HRT) is a good option to calm your symptoms and allow you to resume your daily life. 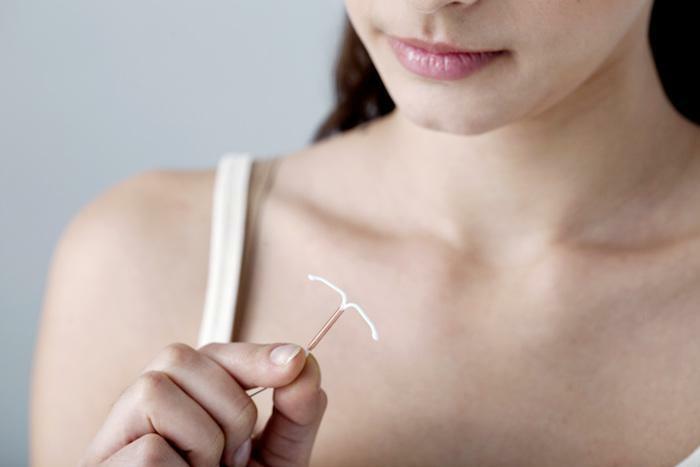 Approximately 40 percent of American women between the ages of 50 and 74 are on HRT. Experts recommend staying on HRT for no longer than 3-5 years. Many women have found relief from severe hot flashes through certain antidepressants as well as gabapentin, a drug used to treat epilepsy. Prescription drug therapy is a last resort if nothing else has worked and you are averse to using hormones.  Call us or book an appointment online with Dr. Patel for expert treatment for your menopause symptoms and comprehensive OB/GYN care.